Product categories of 6x4 Lorry Truck, we are specialized manufacturers from China, 6X4 Lorry Truck, Bulk Lorry Mini Truck suppliers/factory, wholesale high-quality products of Shacman Lorry Truck R & D and manufacturing, we have the perfect after-sales service and technical support. Look forward to your cooperation! The carrying capacity of the 6x4 Lorry Truck is also very large, and is more flexible than the 8X4 Lorry Truck, and is more used in short haul transportation. As the leading brand SHACMAN in the Lorry Truck industry, it has been occupying a high market share. 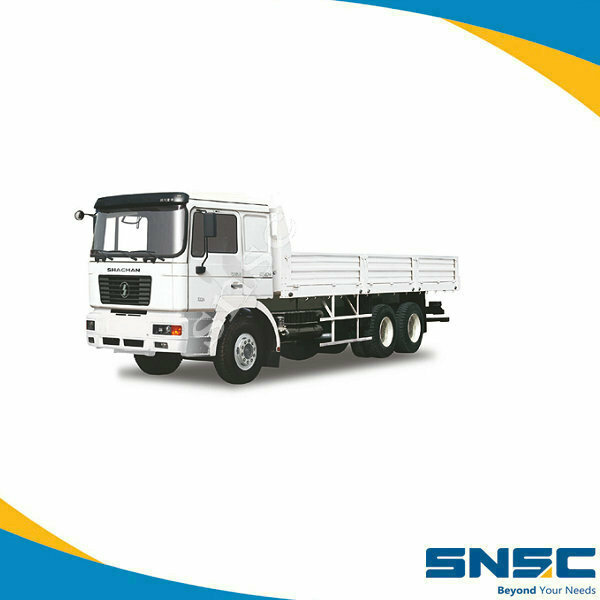 SNSC is also try our best to provide customers with better Lorry Trucks.